Dr. Newsom is the founder and medical director of our ophthalmology practice. He specializes in cataracts, LASIK surgery, and glaucoma. 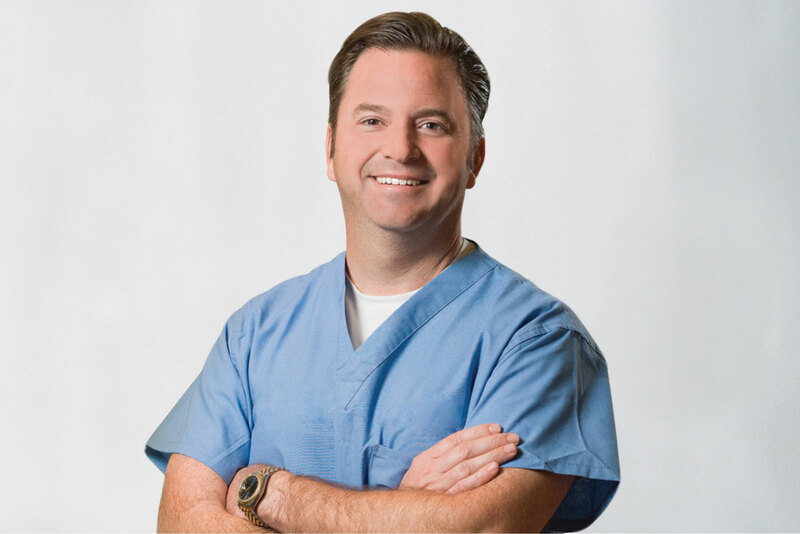 Board certified by the American Board of Ophthalmology, Dr. Newsom brings a wealth of experience, awards, and research to the practice.Born in Gainesville, Florida, Dr. Newsom’s personal interests include traveling with his wife and three children, water and snow skiing, tennis, and flying helicopters.